Warning: You must be very careful, because in the journey to get to the bus station will have informal people, street vendors, taxi drivers who try to divert to other hostels and excursions sell talking a lot of lies to get a commission for money. These are not guaranteed and are subject to a scam ...!Thank you! need to take the warning. 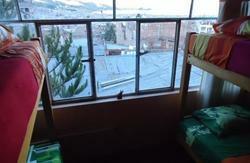 * In our hostel we organize tours to visit the islands of Lake Titicaca Uros, Taquile, Amantani and other services the price is cheap. 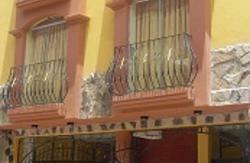 Our hostel is located in a safe place just minutes from the Plaza de Armas, pine park and downtown. 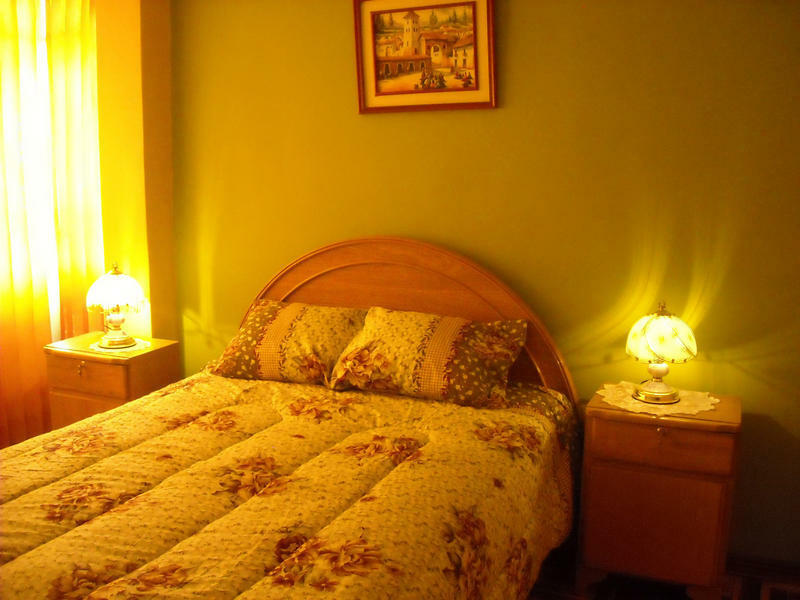 With spacious rooms and comfortable beds and hot water 24 hours a gas: living room with cable TV, communal area for you enjoy and make new friends. We are providing full use of the kitchen including a microwave refrigerator and cutlery, we provide special pancake breakfast is available in the lounge from 6:00 to 9:30 am, Internet and PC available and free WIFI service. Terrace where you can enjoy the fantastic view of Lake Titicaca. From the corner of Park Pino Square take the street called Lambayeque. Walk 4 blocks until you join the main street called Circunvalacion norte. Turn left at the top and walk past the football pitch, and turn right onto the unpaved road called Jr Antonio Arenas. Walk 20 metres and we are on the right. And at the bus terminal you should take an official taxi . The taxi cost is 5 soles.